In this article we will see how you can enter a call between other users from your own UI, in order to provide support in real time or provide training for the other users/operators. We call this function ‘call intrusion or call barging’. Technically it is when an automatic conference call is created between the user of the function, the user who receives the intrusion and his external operator. For this reason, the function can only intrude on calls involving an internal extension and an external number. the extension that is intruded on will display, in correspondence with the user who made the intrusion, a special key that allows you to adjust the listening volume of the voice channel (this is to avoid a situation where the voice of the trainer is excessively loud and covers that of the external contact person).  The user who wants to make the intrusion must be given permission to use this feature on their individual Profile on the phone system (Admin Panel –> tick the user’s option “Intrusion”). Furthermore, they can only intrude on calls involving extensions for which intrusion is agreed with the users involved (Admin Panel –> untick the user’s option “Block intrusion on own calls”). If this has been done, the operator carrying out the intrusion can do so from the Call-centre Tab on their UI -> Training Tab where they will see the call listed. 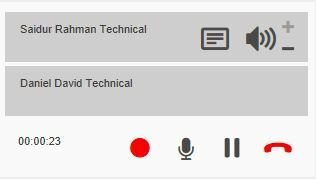 By clicking on the button dedicated to the intrusion, the user will automatically enter the conference with the call active at that moment, via their own telephone. 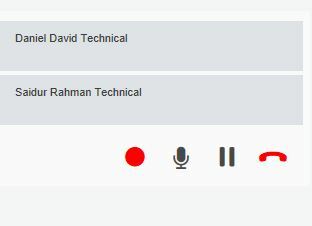 On your own UI you will see the call in progress as if it were in a conference, although you will not be able to close any active audio channels. The conference in question will allow the audio passage of the user who made the intrusion while the external party will continue to hear only the incoming audio from the user who was intruded upon. The user who wants to undergo the intrusion by a trainer will notice that the UI call panel where the normal call will become a conference call will present an icon with audio increase / decrease keys at the extension that carried out the intrusion.